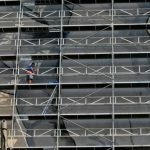 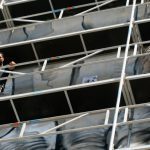 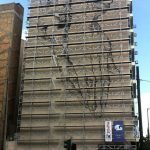 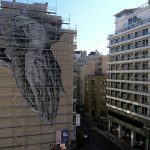 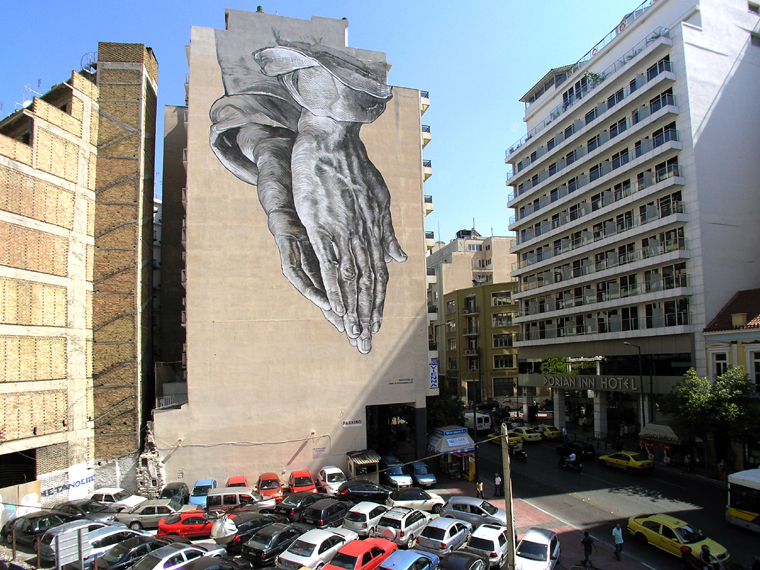 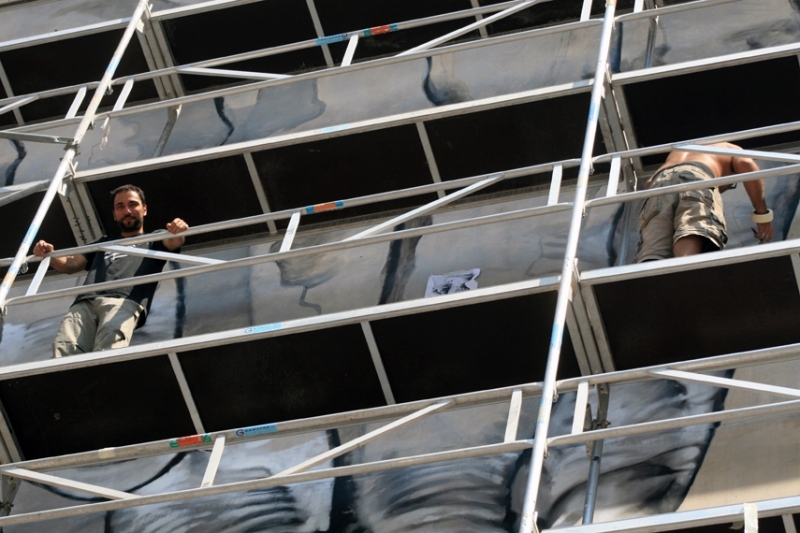 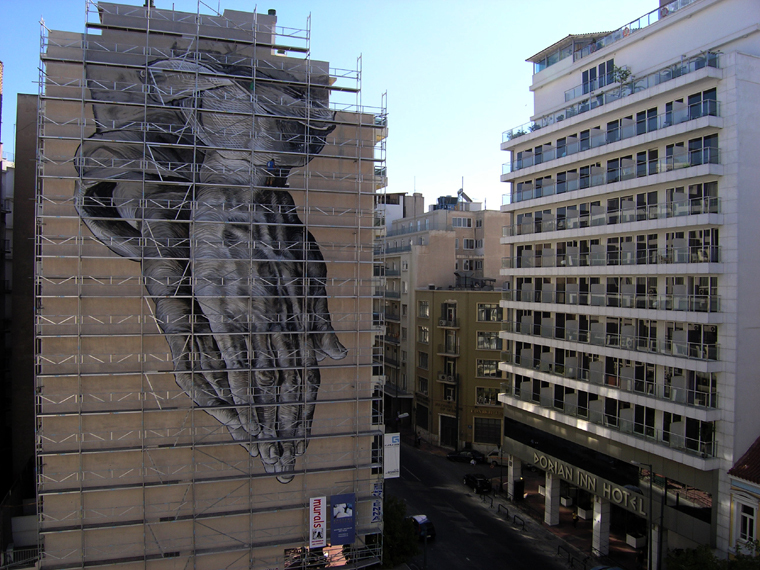 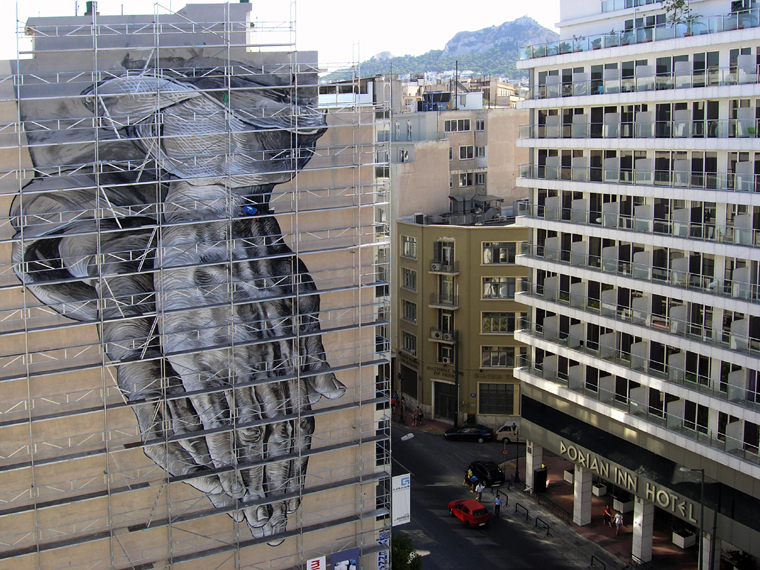 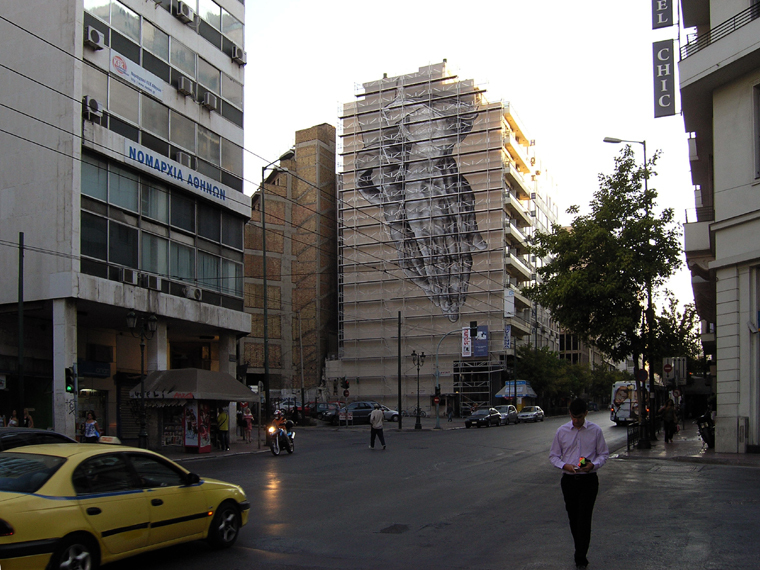 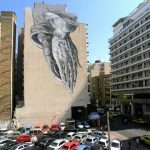 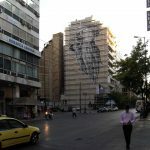 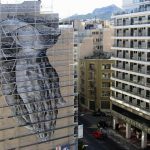 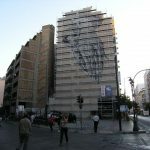 “Art and Public Space, Painting for the Blind-sided buildings of Athens” – a Program of Fine Arts in collaboration with the ministry from 2010 to 2011. 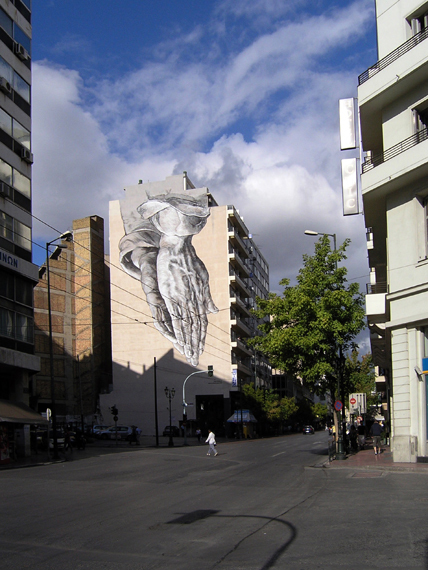 Proposal of P.Tsakonas, reference design of A. Durer, 1506. 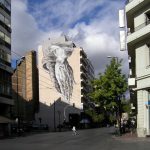 Piraeus Street. 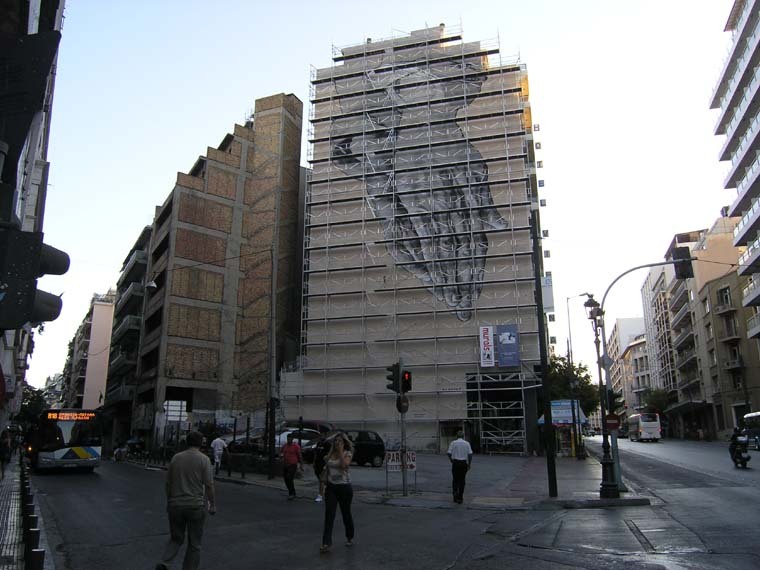 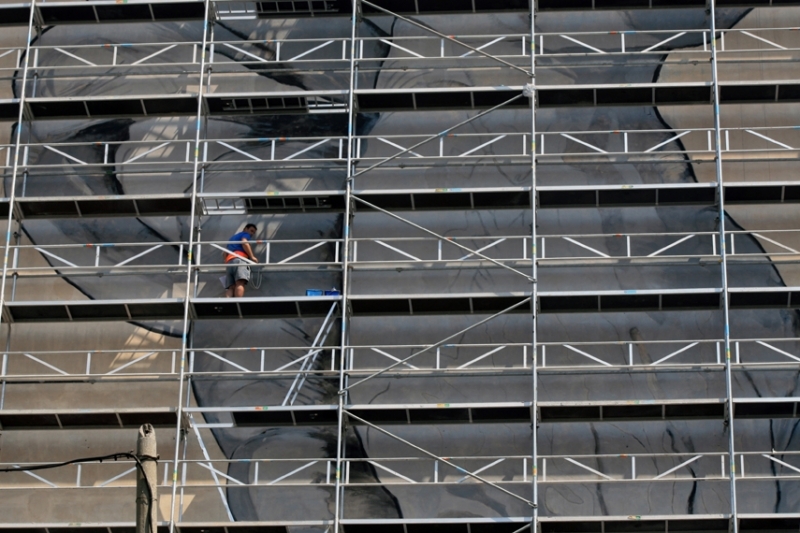 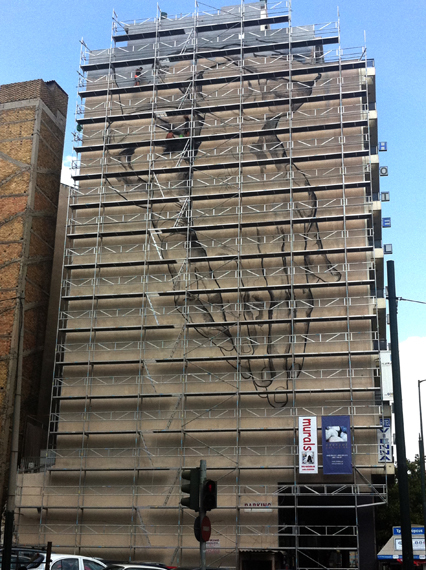 Mural painting by Manolis Anastasakos and Kretsis crew, August-September 2011.